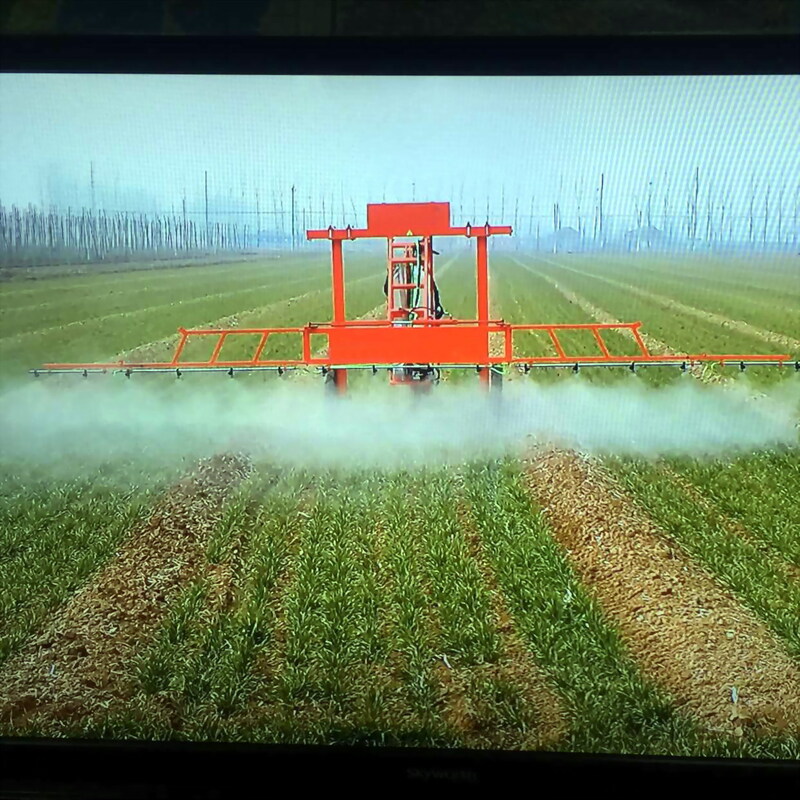 This high clearance self walking sprayer is fitted with diesel engine to walk and the lance height is adjustable to the height of the crops in different growth periods. 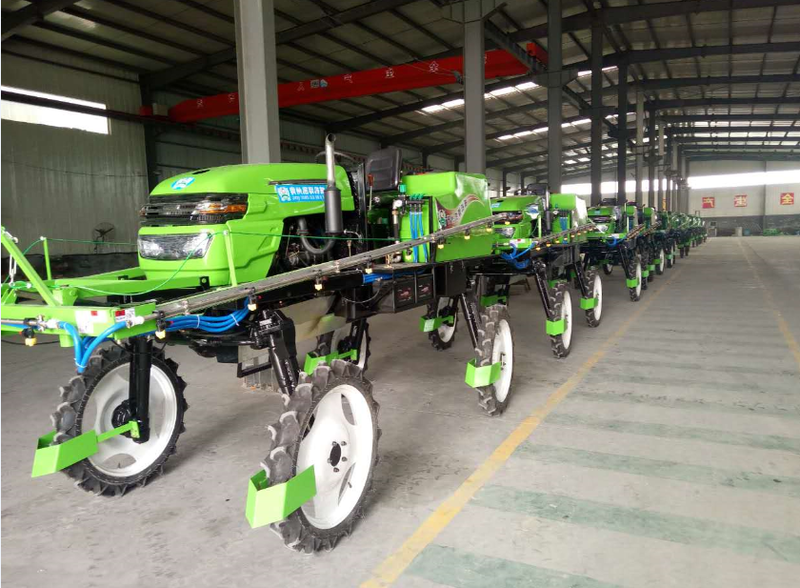 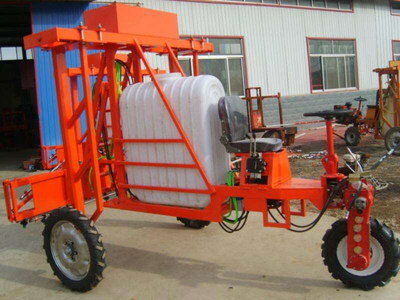 The wheel base can also be adjustedto the crops growing space, greatly reduced damage to crops while working. 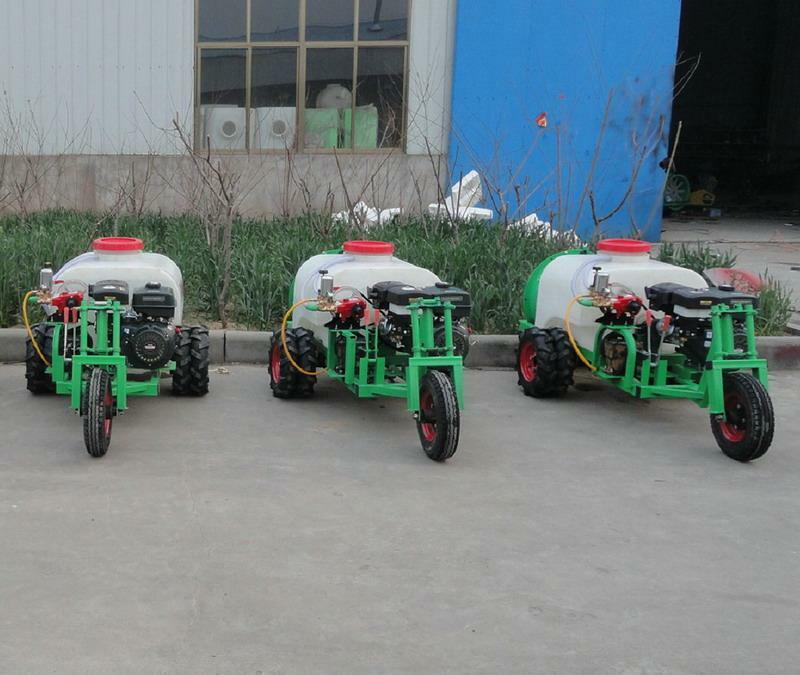 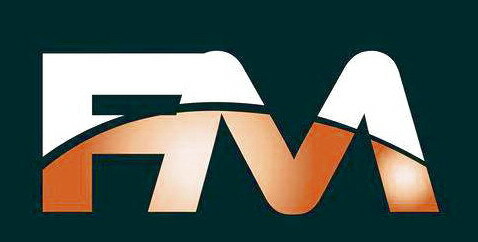 It is very suitable for the corn,wheat or other crop field to spray pesticide. 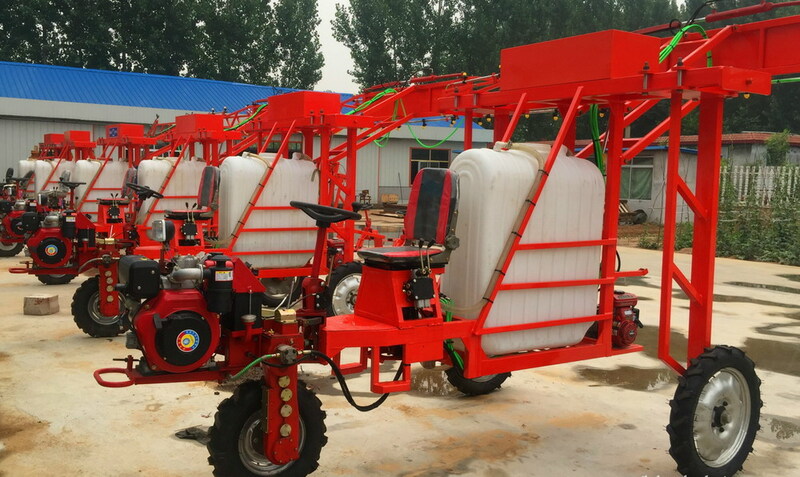 Also the wheels can be with 3 or 4 wheel in different models to choose work at the front or at the back.